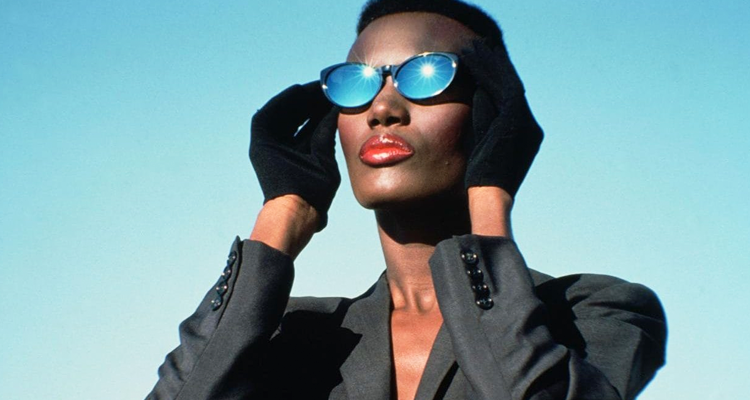 Grace Jones remains one of the most electrifying, innovative figures of pop culture and now the world gets to see a glimpse of her genius. Directed by Sophie Fiennes, Grace Jones: Bloodlight and Bami premiered in September at the 2017 Toronto International Film Festival and will arrive in cinemas on October 27. To find your closest theatre and book tickets go to gracejonestickets.co.uk. The documentary which steps inside the mind of Jones, chronicles her life and work with some of her closest collaborators spanning the fields of music, art, fashion and film, and will include performances of her hits “Slave To the Rhythm” and “Pull Up to My Bumper.” Revisit the trailer below. Earlier this month, she tragically lost her beloved mother Marjorie Jones. Sources close to the Jones family told the Daily News that Marjorie passed, while surrounded by family. She had suffered a massive stroke last month and Grace, who released the song “I’m Crying (Mother’s Tears)” when her father died in 2008, kept a bedside vigil.